Sue Borton grew up in Dayton Ohio, and has always loved digging in the dirt. She had volunteered at Cox Arboretum and got certified as a Master Organic Gardener, but her dream came true when she discovered her 69.5 acre property off of Brickel Creek Road, in Jamestown OH. 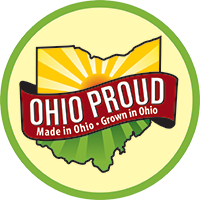 Sue's produce is certified organic by OEFFA (Ohio Ecological Food and Farming Association). To expand her growing season, Sue has high tunnels. She also has a sophisticated trellis system which facilitates growing and harvesting berries. 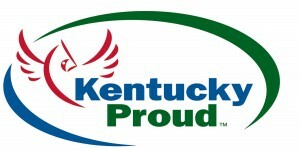 She has also partnered with Greene County to create four different conservation programs on the property (warm season grasses, quail buffer zone, woodland area and a one acre pond).